Tour the sites of Hollywood this winter. 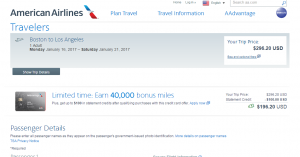 For $297 roundtrip, including tax, depart from Boston to Los Angeles on American Airlines and JetBlue Airways. 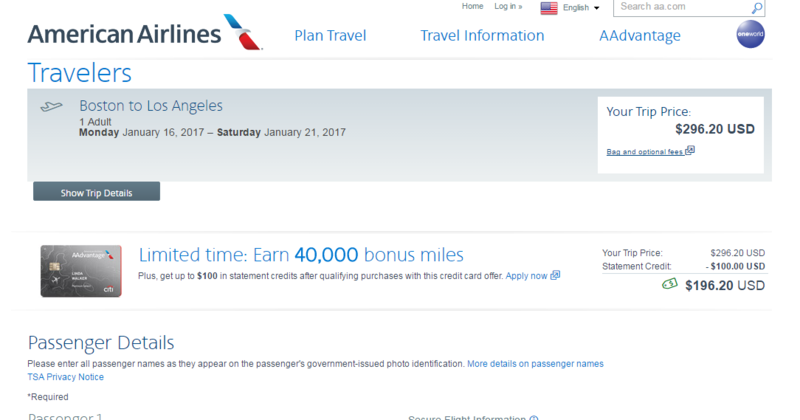 Save up to $180 compared with surrounding dates when flying January-February. Note: American and JetBlue charge $25 for the first checked bag. Check our baggage fee chart for more information.